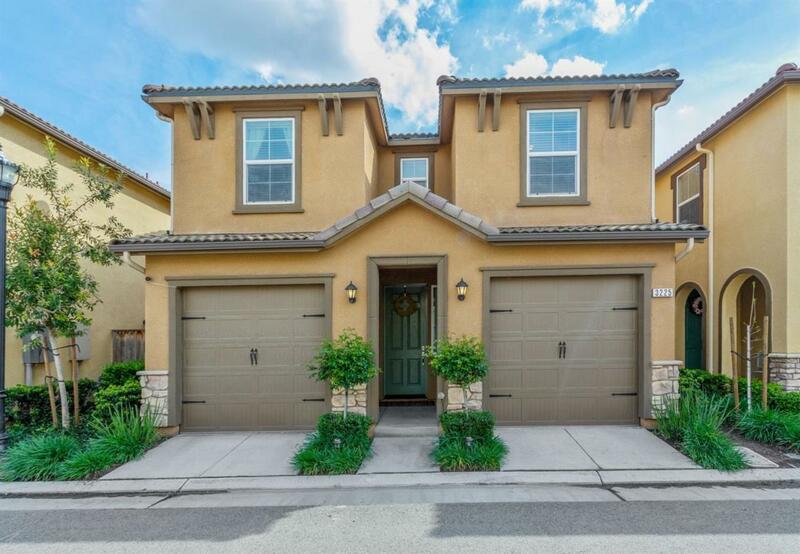 Come check out this beautiful Leo Wilson home in the exclusive Elev8ions gated community at the Bluffs. 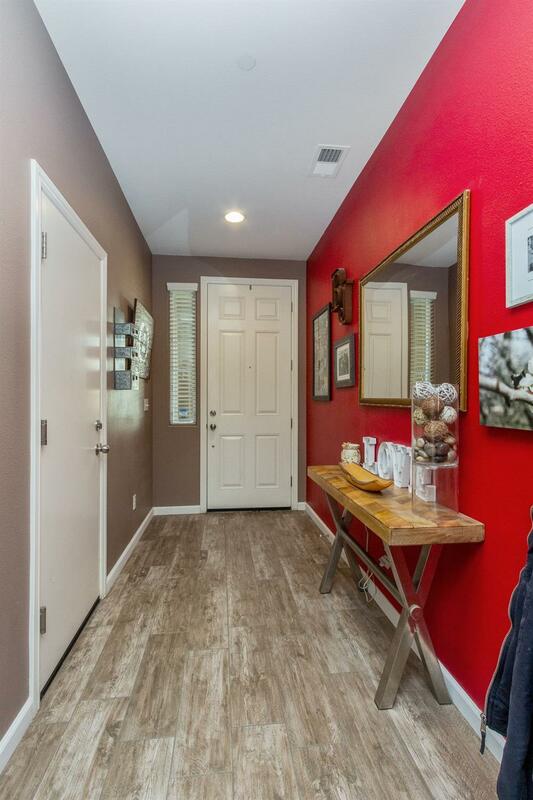 This home features wood tile flooring, upgraded temp control, low maintenance yard, and stunning granite countertops with dark wood cabinets. 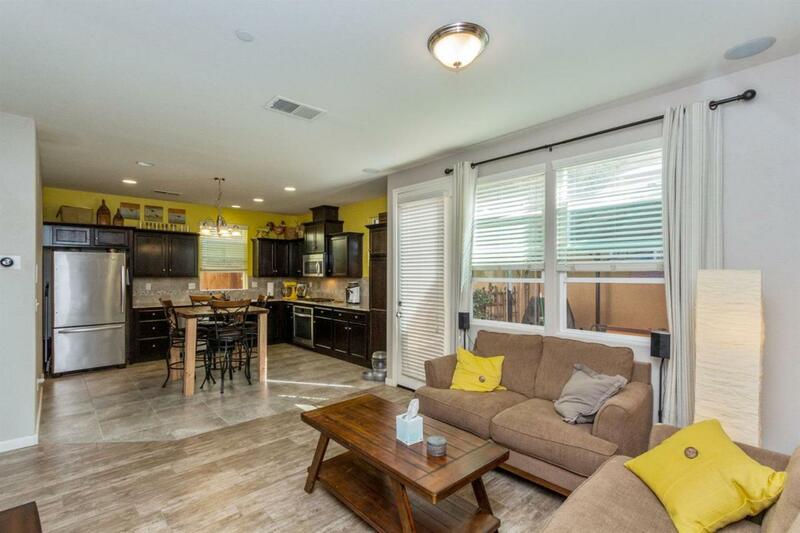 This amazing home also features a community pool included in the small HOA fee. 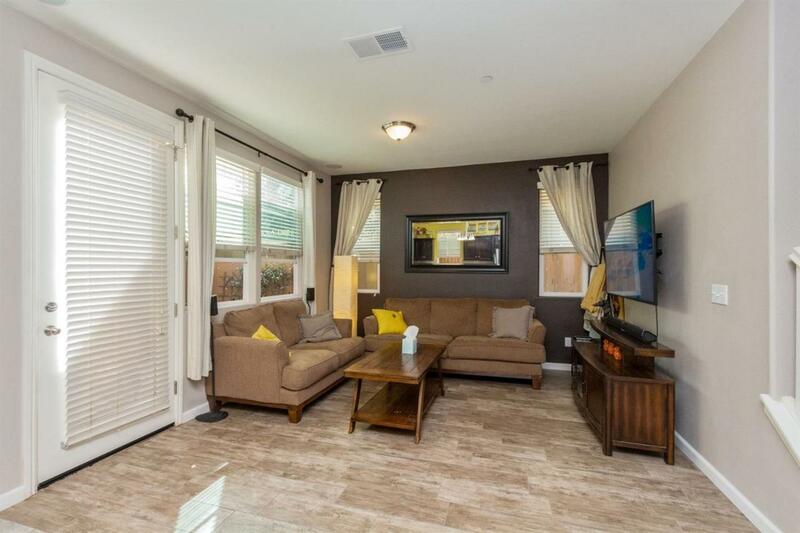 Located on Herndon and Marks, this home is in a prime location near shopping centers, gyms, and freeway access. Call Dylan for gate code instructions. Don't miss out! Listing provided courtesy of Dylan Anderson of Exp Realty Of California Inc.